Timothy Richard Tebow (born August 14, 1987 in Makati City, Philippines) is a former professional American football quarterback and current professional baseball outfielder in the New York Mets organization. He played college football for the University of Florida, winning the Heisman Trophy in 2007 and appearing on BCS National Championship-winning teams during the 2006 and 2008 seasons. Tebow was selected by the Denver Broncos in the first round of the 2010 NFL Draft and spent two seasons with the team. He also played for the New York Jets in 2012. Additionally, he had preseason stints with the New England Patriots and the Philadelphia Eagles in 2013 and 2015 respectively. 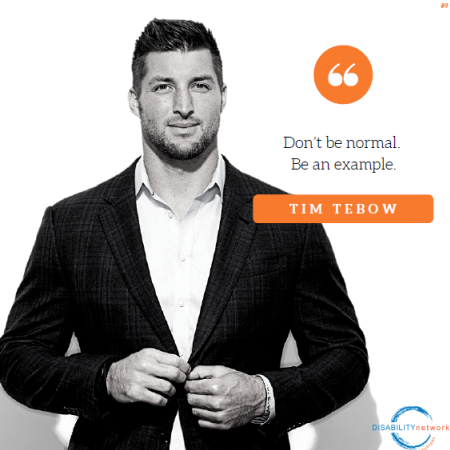 Tebow is dyslexic and believes in his uniqueness as a gift from God. The Disability Network Covenant articulates the commitment we have to work in a collective manner to advance independent living in Michigan. We believe our collective vision will be achieved as we build, maintain and support a culture of Excellence, Trust and Passionate Action. Our congratulations to our award recipients! Tomorrow (March 1st) is officially the start of what’s known as Cerebral Palsy Awareness Month, so as a result… I wanted to share a little something beforehand. Cerebral Palsy, the very nature of the two words used together in a sentence, (medically speaking) say that I am ‘Permanently Disabled’, which at 1st glance brings a certain sadness to those who read those words in correlation with one another. Realistically, the condition itself on the surface doesn’t leave much in the way of hope either, as the mere mention of Cerebral Palsy is grim being that the standard hopes of a ‘normal life’ are almost instantly eradicated and replaced by the fears of how bad will it become? The unnerving wait and see game begins. Specifically of myself, my life has been a constant battle, I’ve literally been defined as a miracle baby as my life almost ended before it started…. born 3 months early, given 2 hours to live, and 30 something surgeries later, I’m still here! The physical results? I cannot walk or stand at all, nor is it likely that I ever will be able too* my speech is occasionally slurred, and I have constant pain throughout the day as my body and as I age? The smaller tasks take up far more energy and require much more planning than in years before. As I’m often caught in the mental tug of war of what I want to do as opposed to what my body will allow me to do. Yet, I do not view my struggle as a curse and I am in fact extremely lucky. Despite all the difficulties I have and what I cannot do, I’ve trained myself to try and focus more on what I can do and the gifts I have been given. 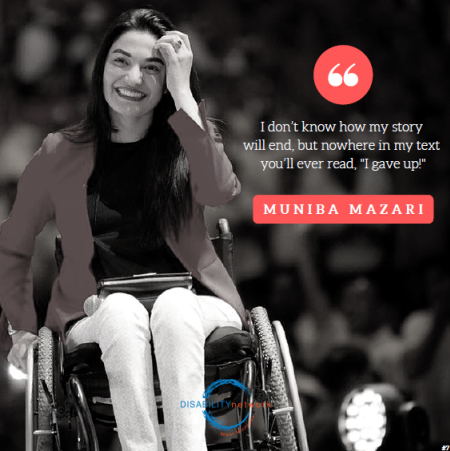 The mental capacity to think, speak, and see life for myself, as well as an opportunity to prove that life with a disability or any other struggle for that matter is not a definition of who you are or what you can become. You are more than your diagnosis or struggle your up against and while no amount of prayer, birthday wishes, nor medical intervention has granted the miracle I asked for… it gave me an entirely different gift. The ability to be grateful, accompanied by a certain strength to be able to not only continue on in my own life in spite of seemingly insurmountable odds, but more importantly, the ability to be a voice of experience, which has allowed me to touch others through my experiences and for that opportunity, I am forever grateful and I wouldn’t trade that for anything. 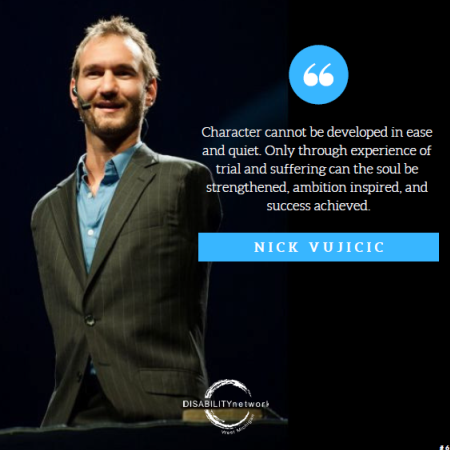 Nick Vujicic: Nicholas James Vujicic (/ˈvɔɪtʃɪtʃ/ VOY-chitch; (Born December 4th, 1982) is an Australian Christian evangelist and motivational speaker born with Tetra-Amelia syndrome, a rare disorder (called Phocomelia) characterized by the absence of arms and legs. He is one of seven known individuals who are diagnosed with the syndrome. 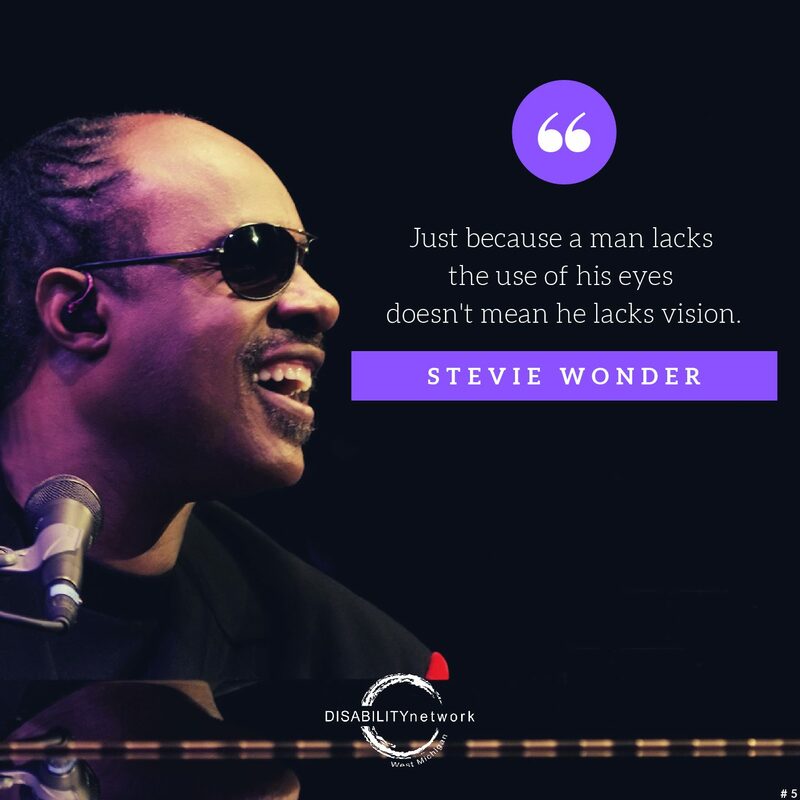 Stevland Hardaway Morris (Born May 13, 1950), better known by his stage name Stevie Wonder, is an American singer, songwriter, musician, record producer, and multi-instrumentalist. A child prodigy, Wonder is considered to be one of the most critically and commercially successful musical performers of the late 20th century. Wonder signed with Motown’s Tamla label at the age of 11, and he continued performing and recording for Motown into the 2010s. He has been blind since shortly after his birth. Among Wonder’s works are singles such as “Signed, Sealed, Delivered I’m Yours”, “Superstition”, “Sir Duke”, “You Are the Sunshine of My Life”, and “I Just Called to Say I Love You”; and albums such as Talking Book, Innervisions, and Songs in the Key of Life. He has recorded more than 30 U.S. top ten hits and received 25 Grammy Awards, one of the most-awarded male solo artists, and has sold over 100 million records worldwide, making him one of the top 60 best-selling music artists. Wonder is also noted for his work as an activist for political causes, including his 1980 campaign to make Martin Luther King Jr.’s birthday a holiday in the United States. In 2009, Wonder was named a United Nations Messenger of Peace. In 2013, Billboard magazine released a list of the Billboard Hot 100 All-Time Top Artists to celebrate the US singles chart’s 55th anniversary, with Wonder at number six. 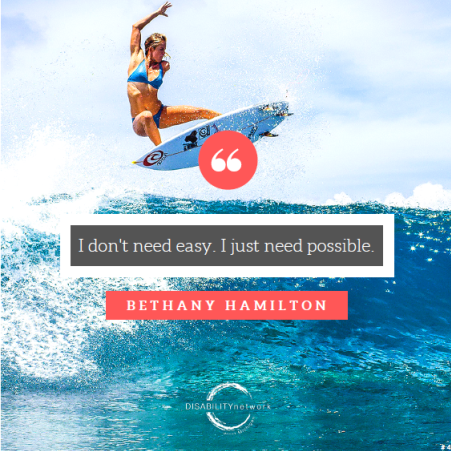 Bethany Meilani Hamilton-Dirks (born in Lihue, Hawaii on February 8, 1990) is an American professional surfer who survived a 2003 shark attack in which her left arm was bitten off but who ultimately returned to—and was victorious in—professional surfing. 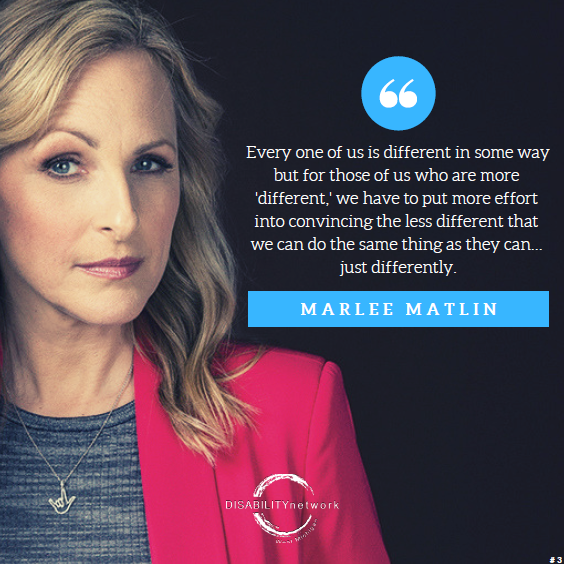 Marlee Beth Matlin (born August 24, 1965) is an American actress, author, and activist. She (1986) and to date is the only deaf performer to have won an Academy Award. Her work in film and television has resulted in a Golden Globe award, with two additional nominations, and four Emmy nominations. 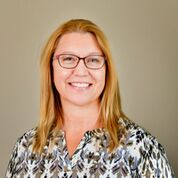 Deaf since she was 18 months old, due to illness and high fevers, she is also a prominent member of the National Association of the Deaf. 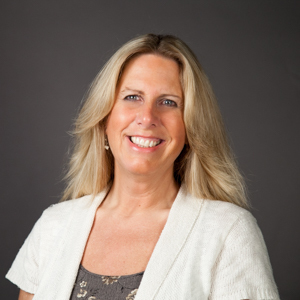 Her longtime interpreter is Jack Jason. Roy Frank “RJ” Mitte III (born in Jackson, Mississippi on August 21, 1992) is an American actor, producer, and model. He is best known for his role as Walter “Flynn” White Jr. on the AMC series Breaking Bad (2008–13). Like his character on the show, he has cerebral palsy. After moving to Hollywood in 2006, he began training with personal talent manager Addison Witt. 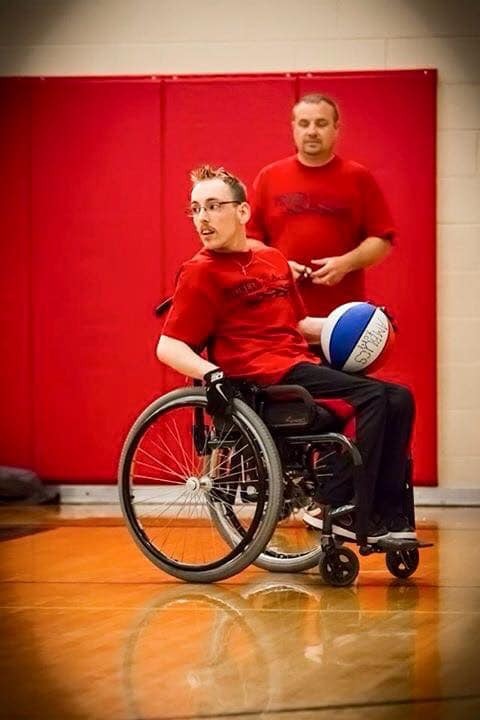 They sought acting opportunities where his disability would serve to educate viewers, which led him to audition for the role in Breaking Bad. 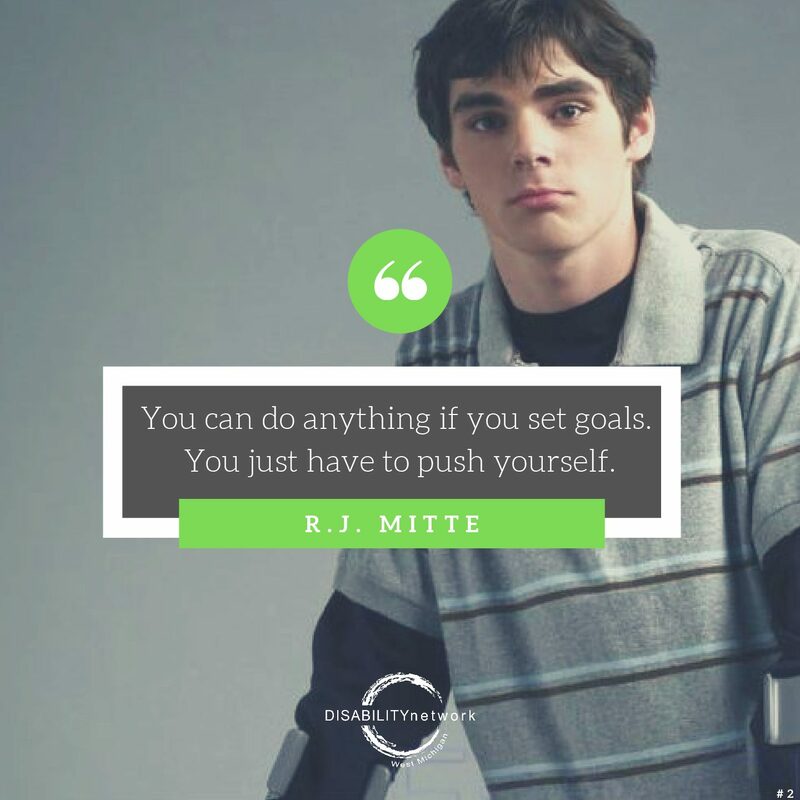 2013 – Mitte received the SAG-AFTRA Harold Russell Award for his portrayal of Walter White, Jr. on the series; The Screen Actors Guild named Mitte as the spokesman for actors with disabilities and he is the representative of “Inclusion in the Arts and Media of Performers with Disabilities”, which employs artists with disabilities. – Appeared on the cover of the February/March 2015 issue of Neurology Now (published by the American Academy of Neurology). The issue included a short biography and his views on cerebral palsy, bullying, and his acting career. 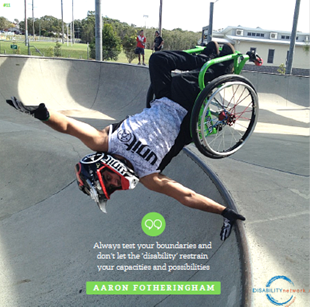 He is also a celebrity ambassador for United Cerebral Palsy. 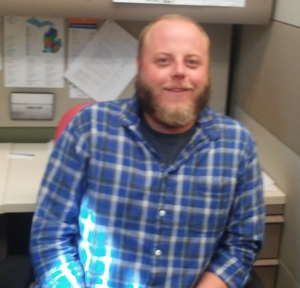 © 2019 DISABILITY NETWORK OF WEST MICHIGAN. Website by Revel.